Ms. Hopkins is a native Houstonian and grew up in the Spring Branch area. She earned her Masters of Arts (M.A.) degree in Audiology from the University of Texas at Austin in 1988. 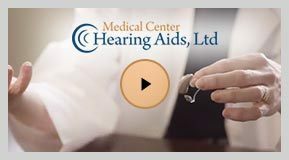 Ms. Hopkins was a clinical audiologist at Medical Center Ear, Nose, and Throat and Medical Center Hearing Aids from 1989 through 1994 and returned in 2007 after spending time raising her two children. 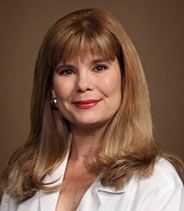 Ms. Hopkins is responsible for adult and pediatric diagnostic testing and the fitting and dispensing of hearing aids. Her special interests include hearing aids and aural rehabilitation (lipreading).